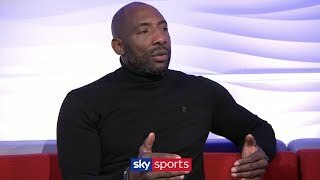 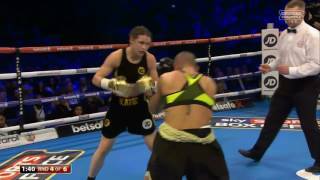 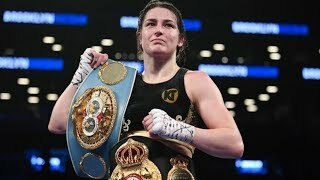 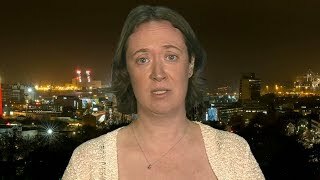 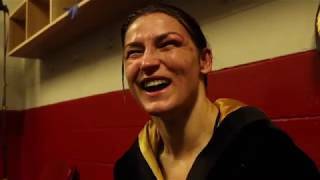 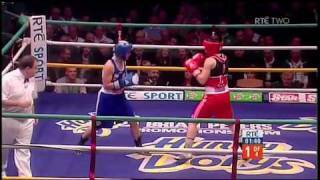 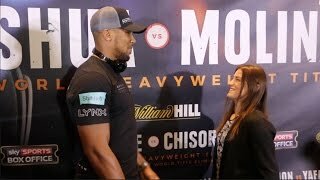 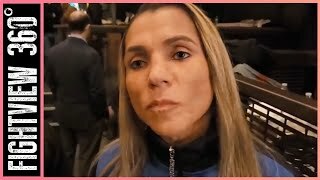 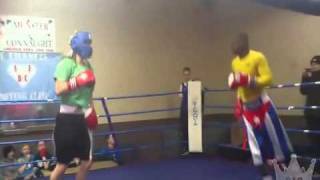 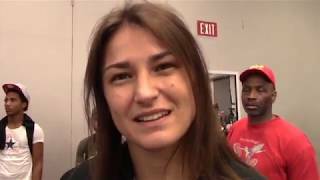 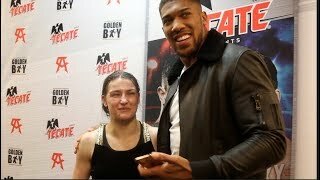 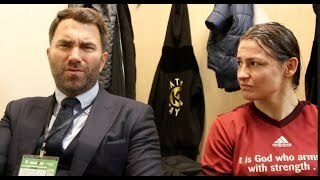 ROSE VOLANTE ON KATIE TAYLOR, WOMENS BOXING, PERSOON & MORE! 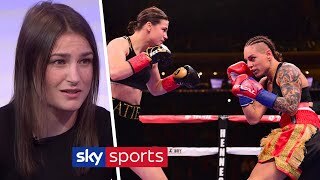 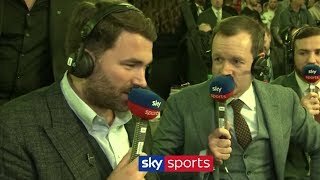 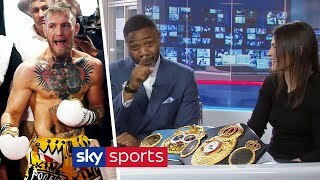 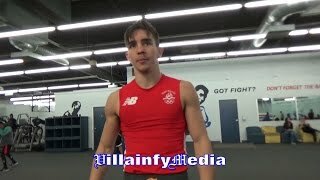 TAYLOR VOLANTE DAZN 3/15! 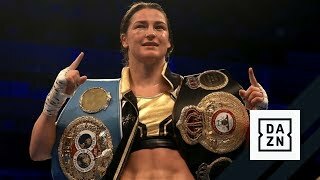 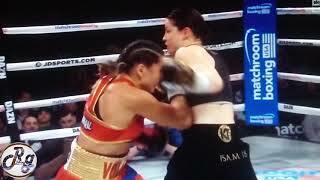 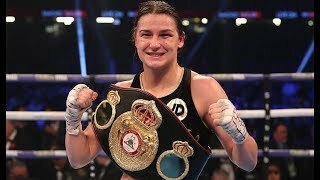 UNDISPUTED TITLE FIGHT: Katie Taylor vs. Delfine Persoon - BOP! 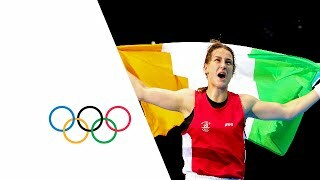 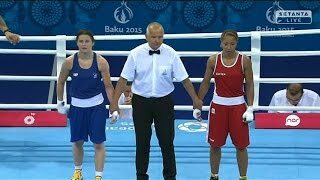 Katie Taylor wins Gold in the inaugural European Games lightweight final in Baku. 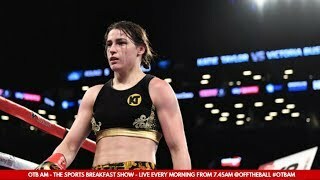 Ross Whitaker, producer of 'Katie' dropped by OTB AM on Friday to take us behind the scenes of one of the most anticipated sports documentaries of the year.